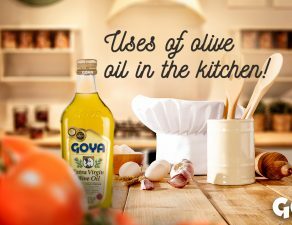 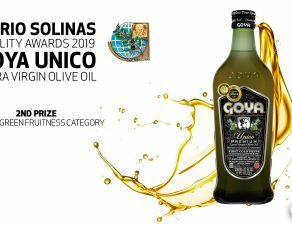 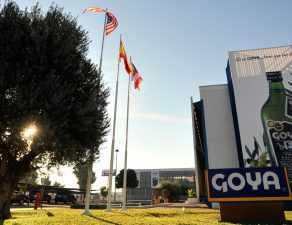 Goya® Organics extra virgin olive oil and Unico continue collecting new awards at international competitions. 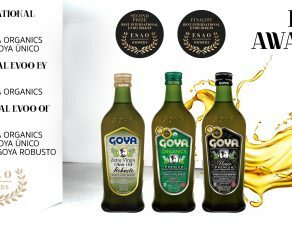 Thus, the Olive Oil Award Zurich have awarded Gold Medal to Goya “Unico” Extra Virgin Olive Oil and Silver to “Organics”. 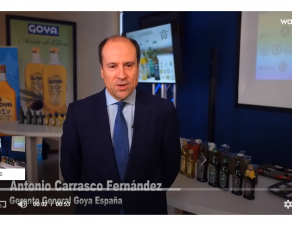 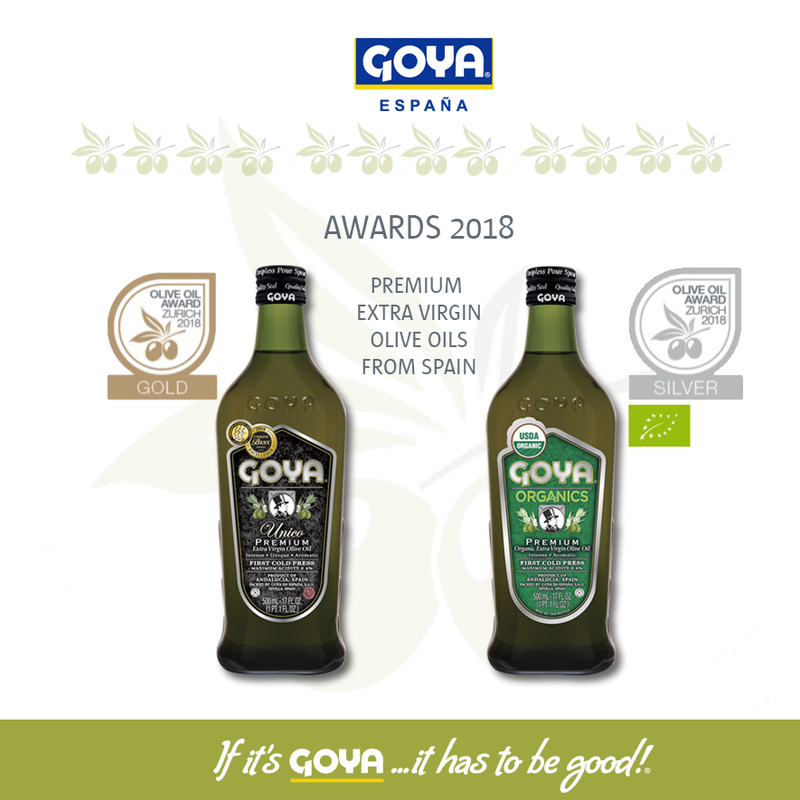 These two new awards reward the constant work of Goya Spain to bring consumers the best extra virgin olive oils in Spain. 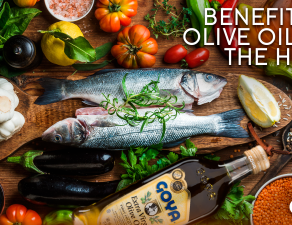 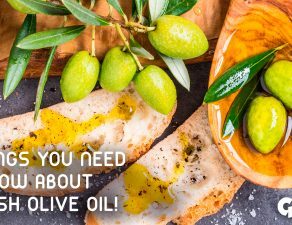 The Olive Oil Awards of Zurich have counted with the participation of 126 oils from 9 countries.